Before you register: Review the conference program, the continuing education schedule and the registration fees as listed below. 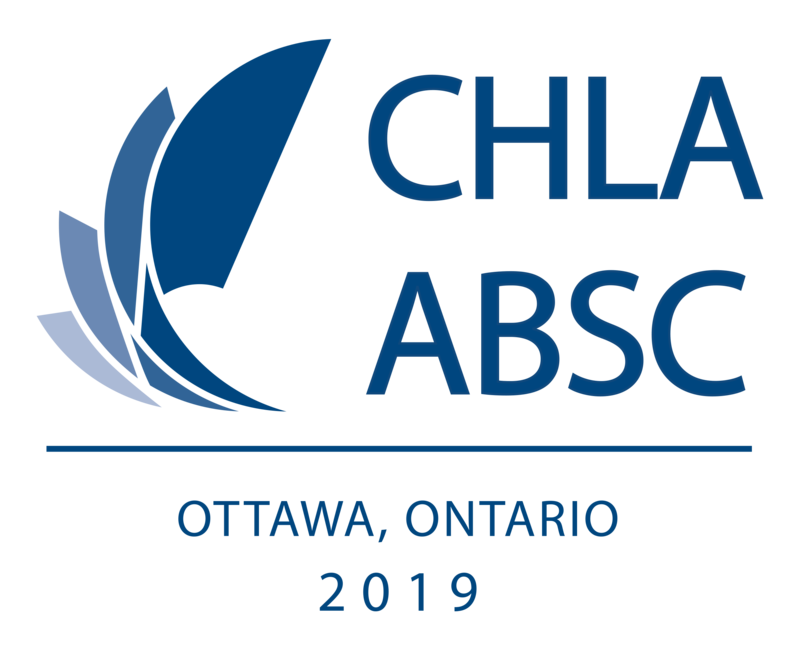 Renew your CHLA/ABSC 2019 memberships to take advantage of member discounts. You will have the option to join CHLA/ABSC if you are not already a member. CHLA/ABSC 2019 Members: Please be sure to use the Member Registration option to access your discounted rates. MLA & SLA 2019 Members: MLA and SLA members receive the CHLA/ABSC member rates. If you are an MLA or SLA member, please contact Melissa Severn. Please provide proof of current MLA or SLA membership and we will send you instructions for registering. Institutional Membership Registrations: Each Institutional membership entitles two members from that institution to register at Member Rates. If you will be registering under and Institutional Membership, please contact Melissa Severn and provide her with your name, instruction, email address and work phone number. Your contact information will be associated with you institutions membership, and you will be emailed with directions for registering. Student Rates: Apply to Library Technician, MLIS and PhD students only. Cancellations and refunds: Registration fees for CHLA/ABSC sponsored events including Continuing Education sessions, are refunded (minus a $25.00 processing fee) if written notice is received at least 28 days prior to the event. Cancellations requested in writing for medical reasons are accepted at any time and refunded at 50%. Those failing to supply written notice or those who are no shows at the event will not receive a refund.